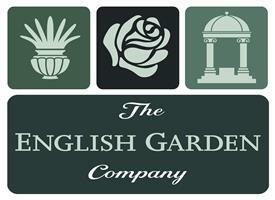 The English Garden Company Ltd - Garden Services, Tree Surgeon based in Potters Bar, Hertfordshire. The ENGLISH GARDEN Company prides itself on going the extra mile for its clients and has become a one-stop shop for both horticultural and arboricultural services in its catchment area of London and the Home Counties. All quotations are booked at your convenience. Creating and maintaining a space where you can be still, is a fundamental requirement of modern life, to enjoy a garden is a blessing, let us get it right. We operate teams with specific skills relative to the above services, carrying out the work to the highest standards in keeping with our reputation of over 34 years.